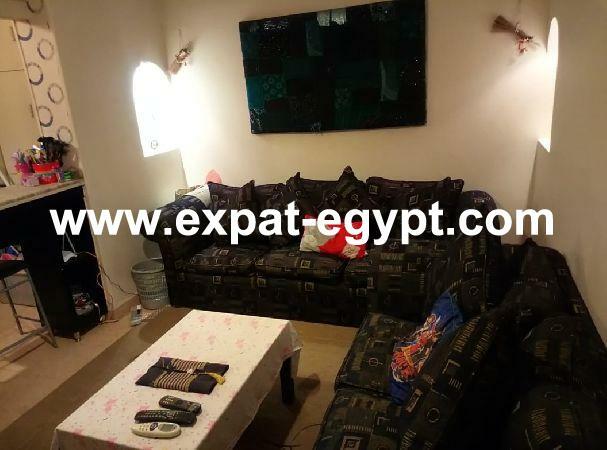 apartment located in maadi for rent. 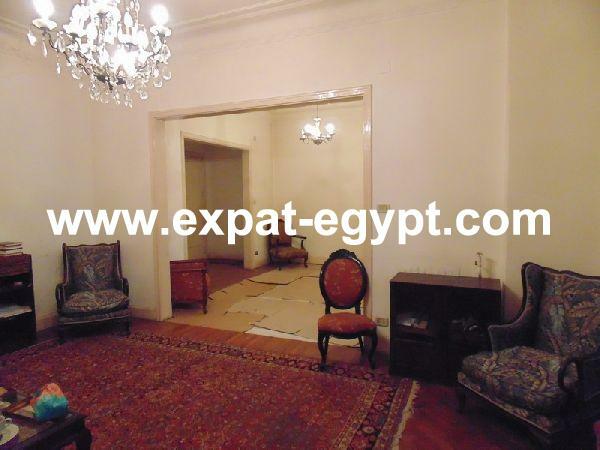 this brand new fully air conditioned 270 m² net area apartment has marble & parquet floors. the apartment features a reception, a dining area with salon that has a fire place, a living room that can be turned into an office or a third bedroom, 2 bedrooms, the master suite has its own en suite bathroom and dressing room, the other bedroom with its own dressing room, a fully equipped kitchen with brand new appliances, a bathroom, a guest bathroom, 2 storages and a large terrace. 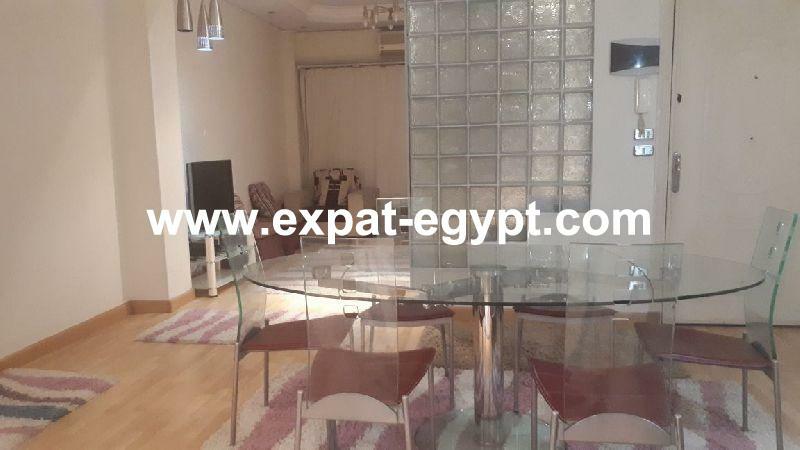 the apartment is fully furnished and there is a possibility of some furnishing changes.